Welcome to my store. 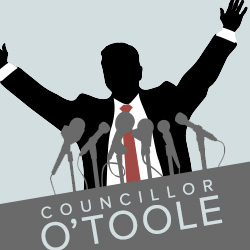 Here you can access my popular radio comedy series Councillor O Toole. I have made two episodes (numbers four and seven) available for free here, so that you can enjoy a taster of the series. If you wish you can also download the entire series for only five euros.